I just received copies from the printer, and copies should start arriving in northern Ontario any day now, and elsewhere soon thereafter. I’m told that we’ll be back in Wal Mart this year (a snafu last year kept us out) and Barnes and Noble and Borders, as usual. Please let us know where you find it, and where you don’t. 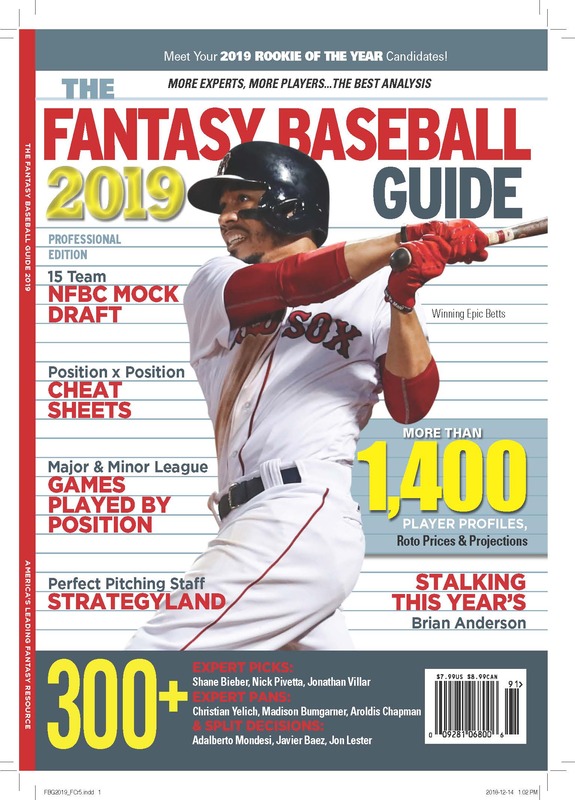 This year’s edition has a new format for the Mock Draft devised by designer Brian Meissner, which is so smart and useful I’m speechless, and what I hope are more fun and informative cheat sheets, plus tons of Picks and Pans and, on the back page, Joe Sheehan’s five sleepers.